7306 W Johannsen Ave, Nine Mile Falls, WA.| MLS# 201826345 | Cooper Realty Services (509) 599-1111 | Spokane WA Real Estate | Contact us to request more information about our Homes for Sale in the Spokane WA area. 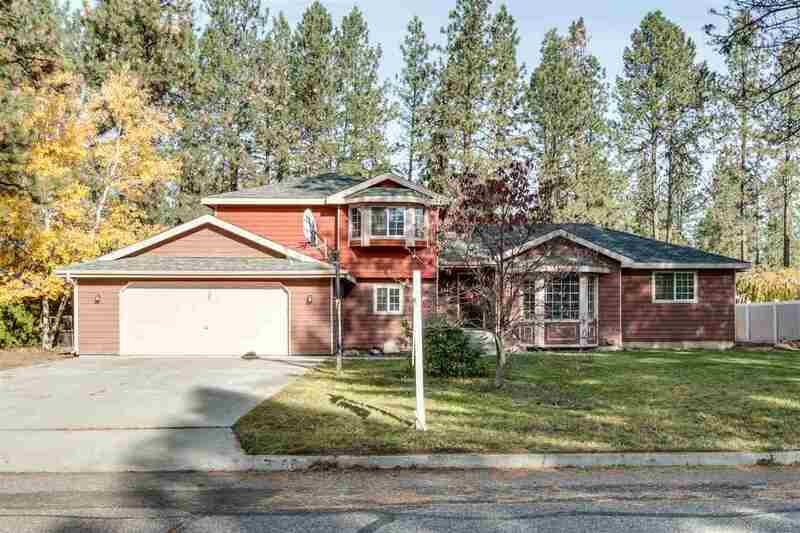 Move in ready and on almost 1/2 acre! This home features 3 beds and 1 bath on the top floor. The main level has 2 family rooms, open kitchen with dining room space and main level master bedroom with walk in closet and separate tub and shower. Room to grow in the basement with egress window already in. The backyard completes the home with a large deck and water feature. Home currently backs up to the old Sundance Golf Coarse. There is RV parking and hot tub pad and power!